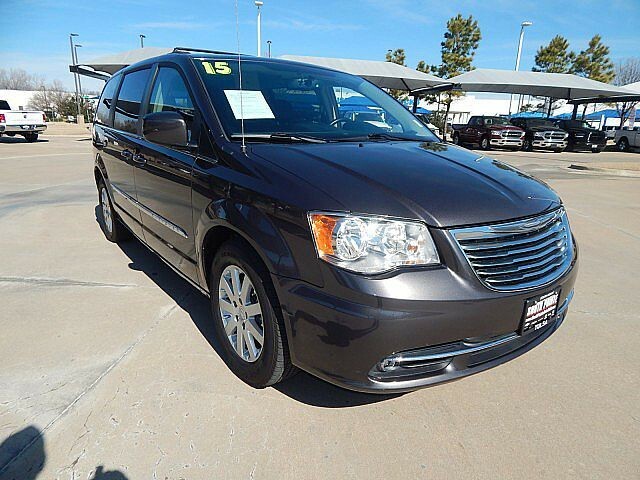 We are excited to offer this 2015 Chrysler Town & Country. Only the CARFAX Buyback Guarantee can offer you the comfort of knowing you made the right purchase. 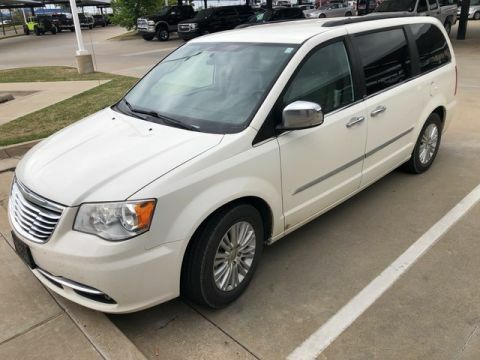 The quintessential Chrysler -- This Chrysler Town & Country Touring speaks volumes about its owner, about uncompromising individuality, a passion for driving and standards far above the ordinary. The Chrysler Town & Country Touring will provide you with everything you have always wanted in a car -- Quality, Reliability, and Character. More information about the 2015 Chrysler Town & Country: The Chrysler Town & Country's 283-horsepower Pentastar V6, which includes a driver-selectable Fuel Economizer mode, is mated to a 6-speed transmission and uses premium low rolling-resistance tires to deliver an estimated 17 mpg city and 25 mpg highway. 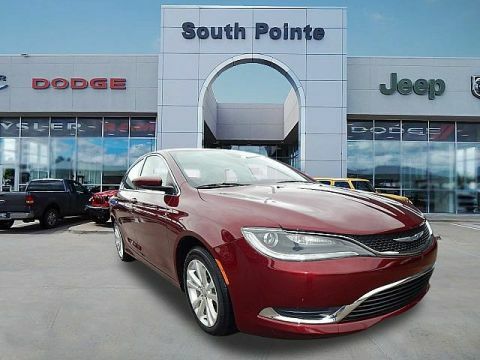 An impressive luxury-style interior and optional UConnect technology brings the latest in voice-activated multimedia connections, navigation and entertainment to Chrysler's premium minivan. 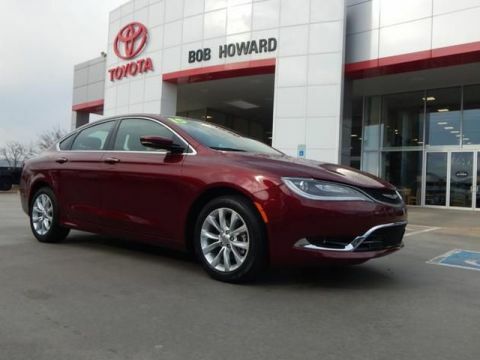 Interesting features of this model are luxury interior appointments, impressive airbag array and safety engineering, Powerful engine, electronic entertainment with dual-DVD systems, and advanced technologies with navigation. We look forward to seeing you soon! Please call us for more information.